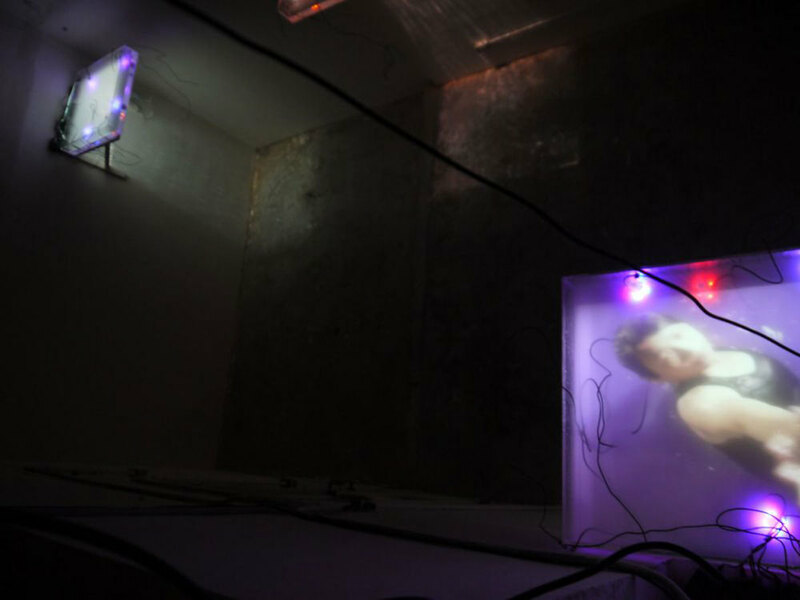 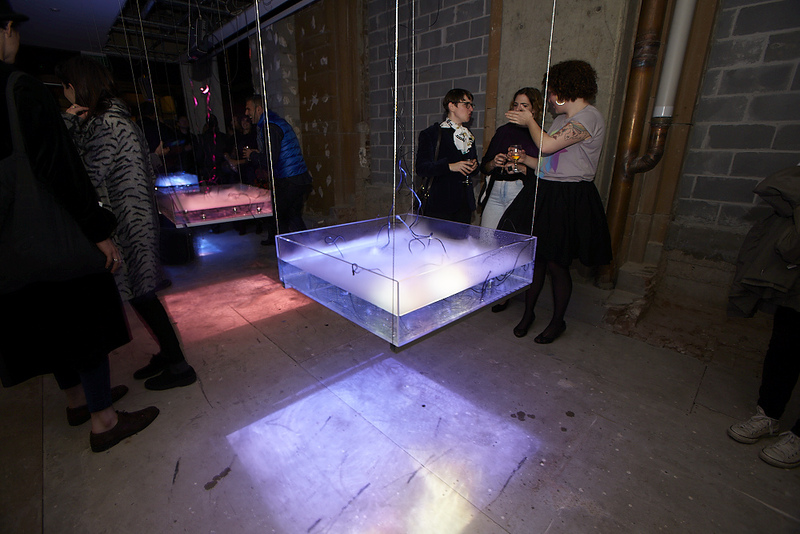 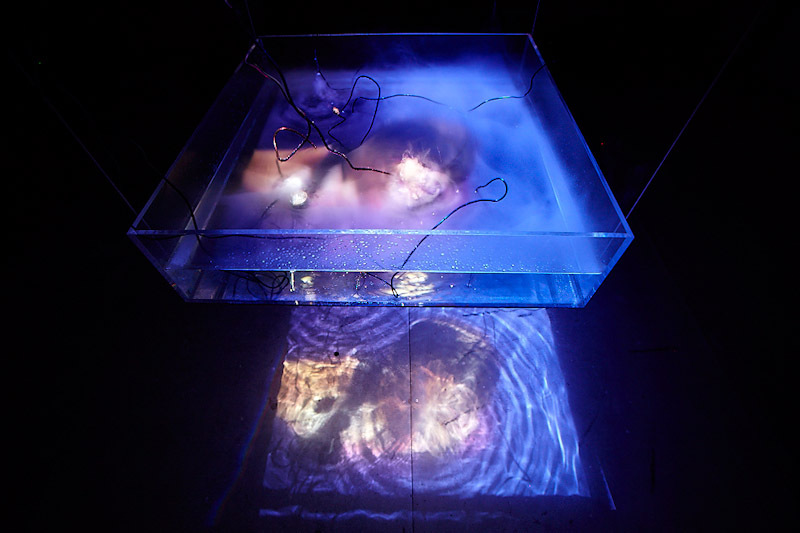 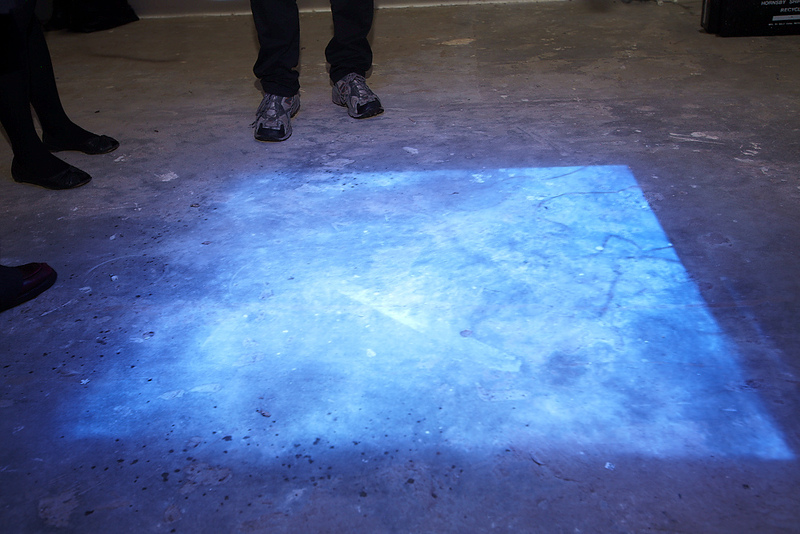 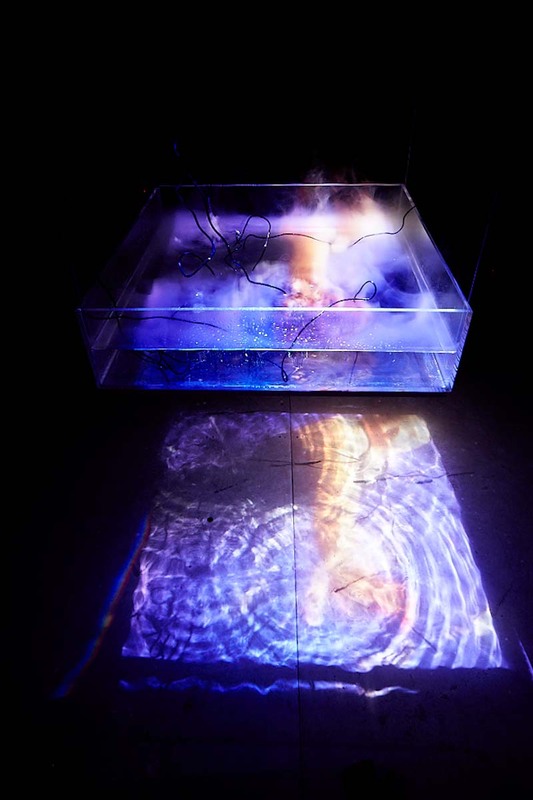 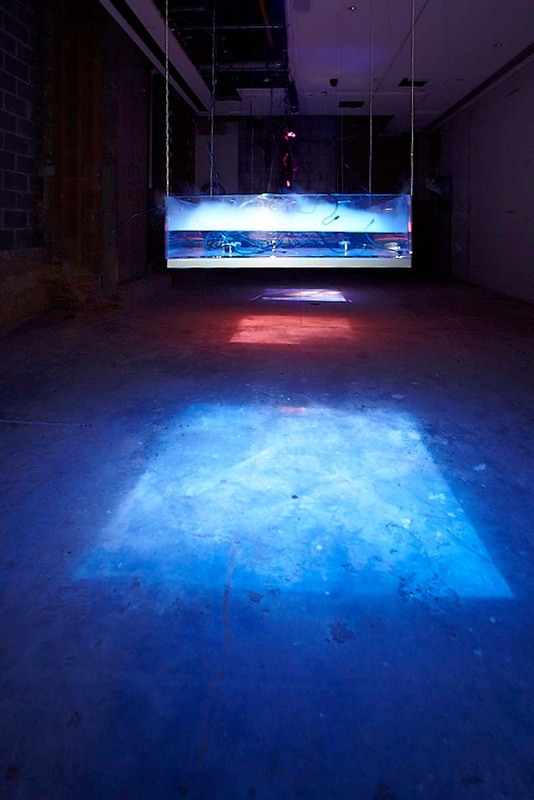 Three channel video installation, water, acrylic, mist, elecronics. 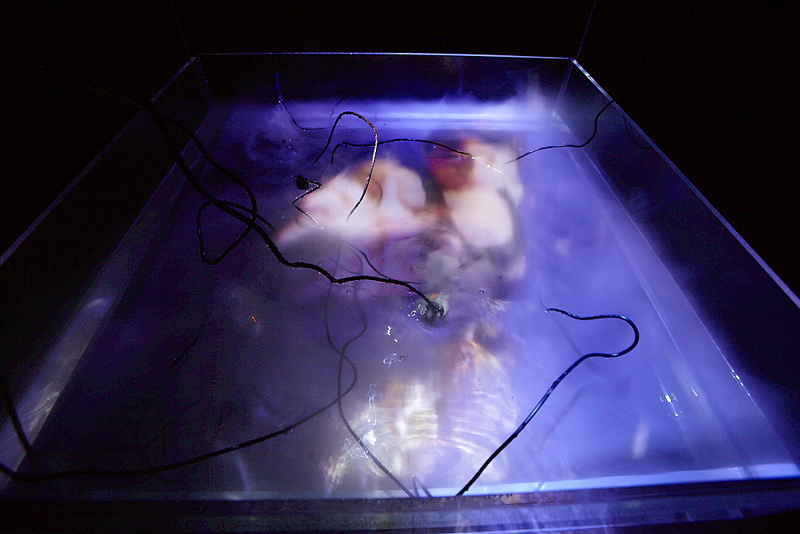 Performers: Yujun Ye, Meng-ping Chu, Hai Wen Wei. 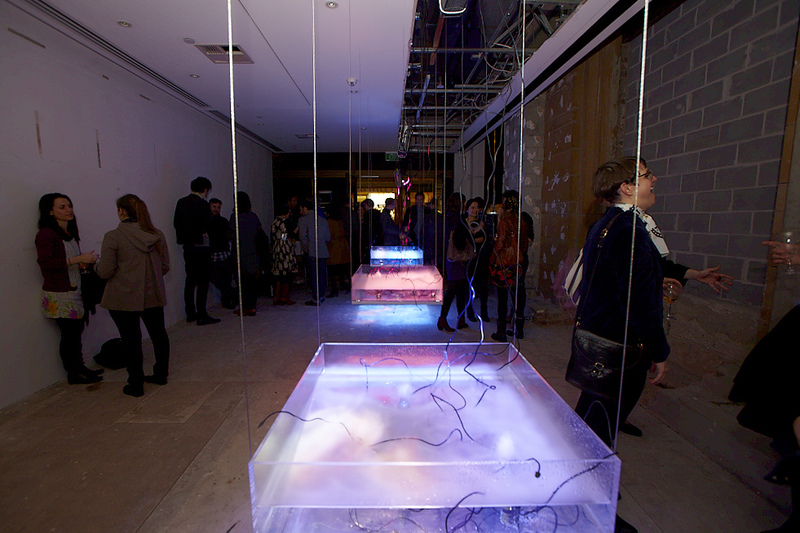 Exhibited at Attic Gallery, Taipei, Artspace, Sydney (Helen Lempriere Travelling Arts Scholarship 2011), and at the Rocks, Sydney, curated by Kelly Robson for Gaffa.